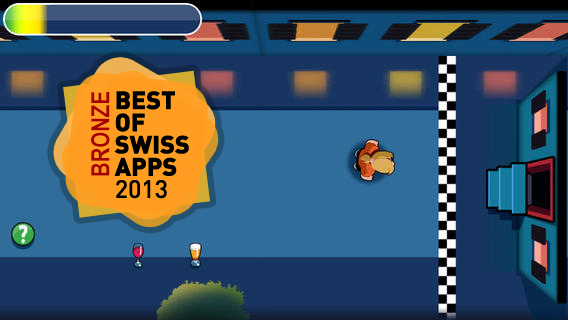 After Party, the edutainment game that raises awareness around alcohol, won the bronze award in the games category at the Best of Swiss Apps 2013 award nightyesterday. The game app has been developed by Gbanga Millform AG together with Gestalt Kommunikation AG for The Federal Office of Public Health and bfu, the Swiss Council for Accident Prevention. 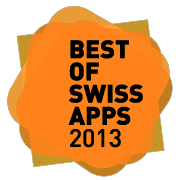 The whole crew of Gbanga Millform AG is very proud about this distinction which acknowledges our efforts in gamify education and in communicate difficult content in a pleasurable form. Gbanga Millform AG is an expert agency in mobile gaming and entertainment, having delivered several award-winning games in the past.